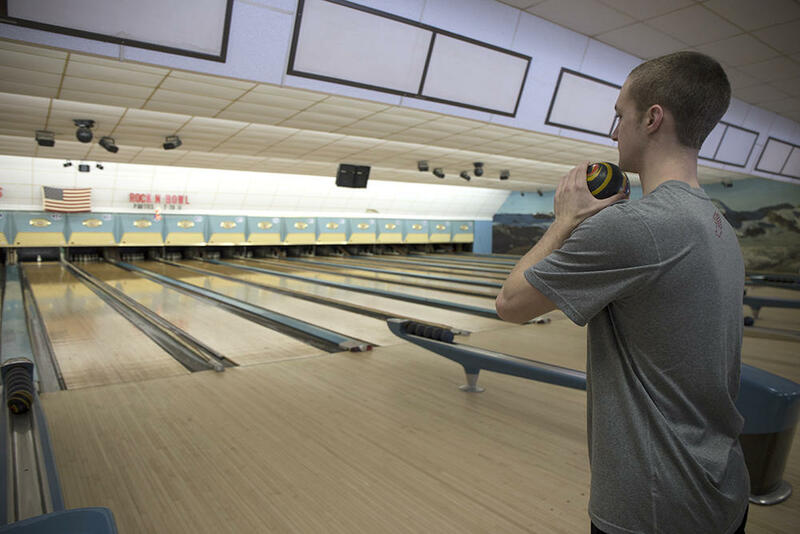 Kyle Shaw, a senior at Eastern Connecticut State University, bowls at Lucky Strike Lanes in Mansfield. He was ranked first in the state in men's duckpin bowling. Kyle Shaw bowls at Lucky Strike Lanes in Mansfield, Connecticut. 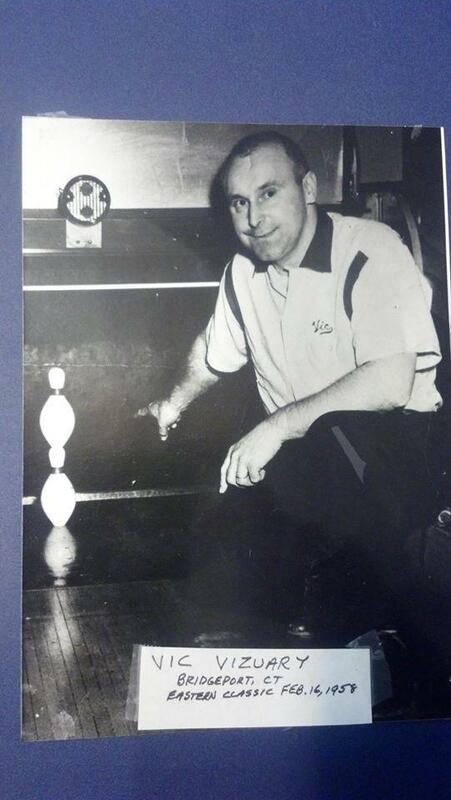 At the 1958 Eastern Classic, Bridgeport bowler Vic Vizuary left this unbelievable shot. Some of the best professional duckpin bowlers on the east coast gather this weekend for the Eastern Duckpin Classic in Mansfield. 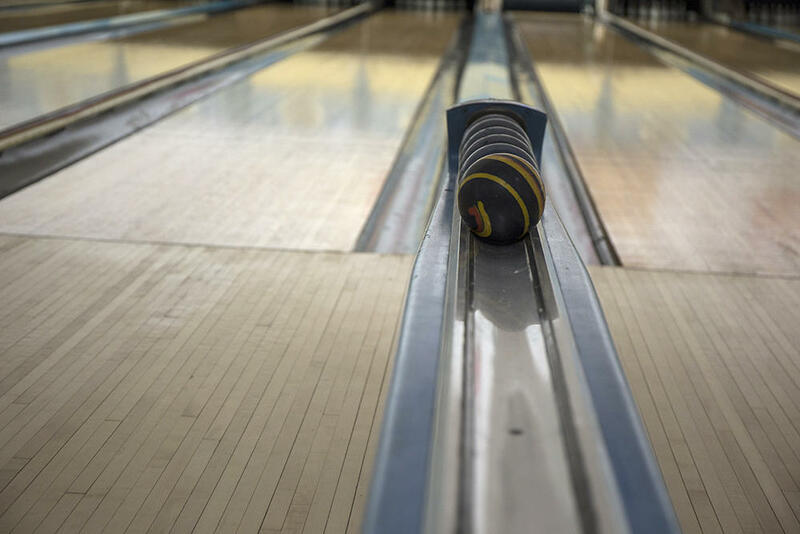 In the 1920s and '30s, Connecticut residents Frank Barber and George Iseman arranged bowling tournaments between Connecticut duckpin bowlers, and some of the best bowlers from Washington, D.C. and Maryland, where the sport originated. 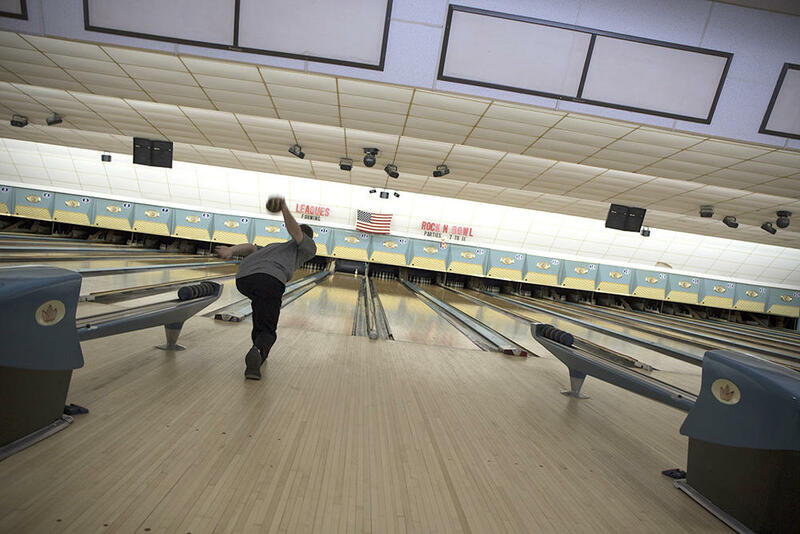 Those tournaments drew huge crowds, and in the process, lifted the popularity of duckpin bowling in Connecticut, and gave birth to the Eastern Classic. This is the 85th Eastern Classic, now named after Frank Barber. For the 85th time, the tournament will be held at Lucky Strike Lanes in Mansfield, February 28 to March 1. The 1938 Eastern Classic, when Lucky Strike Lanes was in Willimantic. 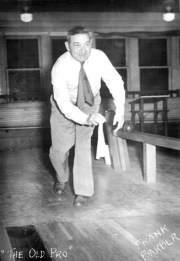 Perce Wolfe took First Prize with a score of 2060 pins over 15 games. Lucky Strike Lanes expects over 125 competitors at the Eastern Classic this weekend. Colin Dunnack, the manager of Lucky Strike Lanes, won the Eastern Classic in 2011. His grandfather won the tournament in 1972. He said that while the best bowlers will compete for the first-prize cash award of $2,000, the Eastern Classic gives bowlers a chance to win money in other categories as well. "There's also other divisions for B and C bowlers based on their average, so not only can the 150[-pin] average bowler bowl, we also have bowlers in the 130 average that will able to make their money back, and some," Dunnack said. Over 120 duckpin bowlers are registered for this year's tournament, down from the record 399 bowlers in the 1969 tournament. Duckpin bowling is a variation on ten-pin bowling, but with a much smaller ball and pins, making it harder to bowl strikes. A perfect 300 game has never been recorded in duckpin. Ryan King contributed to this post. Late last week it looked certain that Hartford's last remaining duckpin bowling center would close, as its owner faced mounting expenses and changing priorities. But one day after a last ditch effort to save Highland Bowl failed, the historic business experienced a dramatic turnaround. WNPR's J Holt was there. 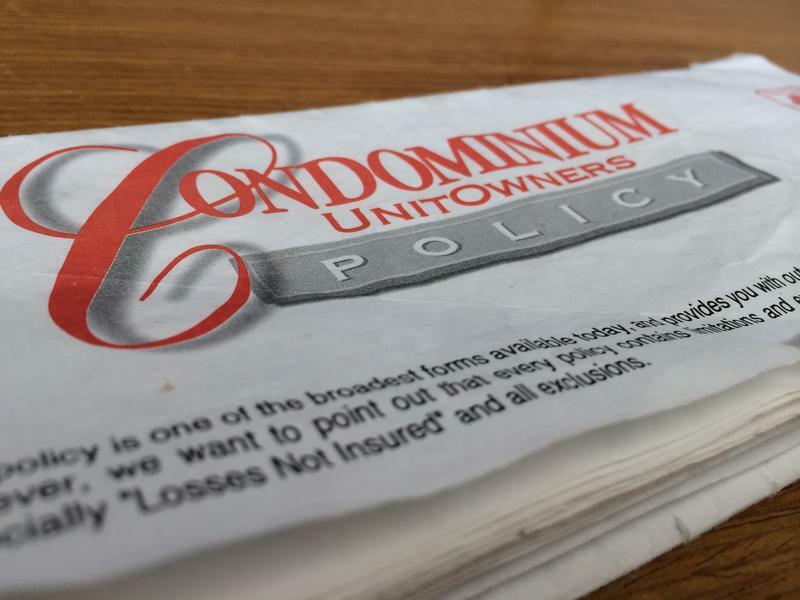 My homeowners insurance policy reads as though somebody took all of the bad things that can happen in the world and divided them into two buckets: stuff that is covered and stuff that is not covered. I'm covered for damage from fire, lightning and malicious mischief. I'm covered if a volcano spews lava onto my house. It's right here under "Additional Coverages." Paragraph 10. "Volcanic Action." Hartford's West End Blend has released its first EP, making you want to raise your hands and get up off your chairs. 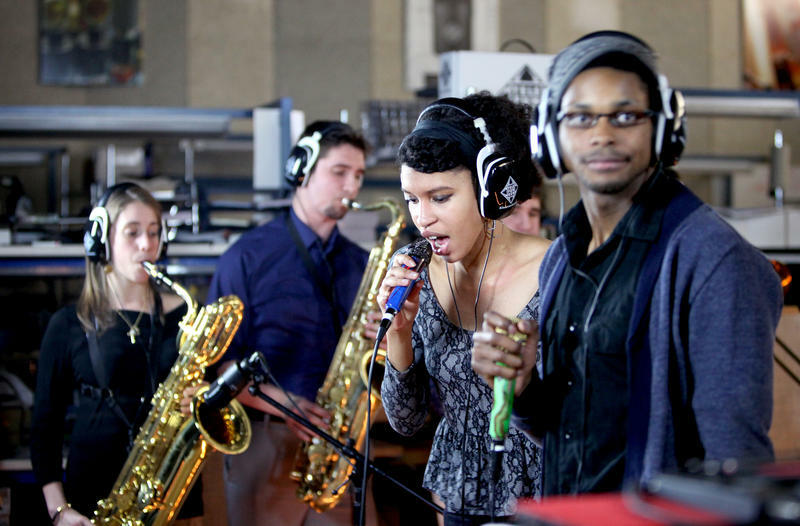 As shown in the music video to their title track "What It's All About," the 14-piece band is much more than a toe-tapping, head-nodding experience. Green construction is a pretty familiar concept these days. But did you also know there’s a green way to remove a building? Instead of demolition, it’s called deconstruction, and one small Connecticut business hopes to grow it into an industry. WNPR’s Harriet Jones reports. Back in the 1930s, the town of Hamden built itself a brand-new firehouse… some seven decades later, it’s no longer a firehouse, but it’s still here on Putnam Avenue, and I’m visiting its present owner, Frank Poole.